Thank you for your interest in volunteering with Cope Family Center. Volunteer support enables us to carry out our mission to empower parents, nurture children and strengthen communities while providing volunteers with a rewarding opportunity to contribute to the community in a meaningful and impactful way. Last year our volunteers donated over 3,700 hours of time, providing invaluable support to our staff. This generous contribution of time, energy and talents is critical to our work. We invite you to join our growing team of volunteers to help us serve even more families this year. 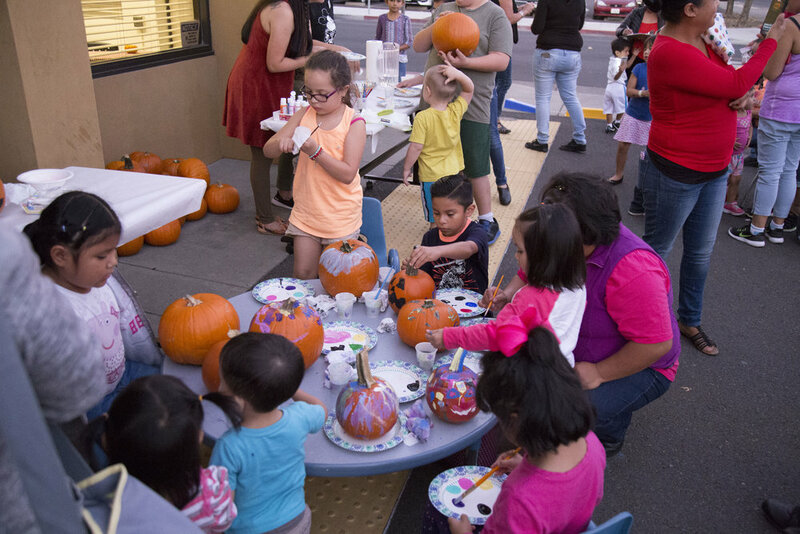 To learn more or submit a volunteer application please contact Ricky Hurtado, Community Engagement Manager, at rhurtado@copefamilycenter.org or 707.252.1123 ext. 114. We welcome student volunteers seeking community service or internship hours. We are seeking volunteer assistance in the areas of administrative support, professional services, events and program support. View our current volunteer opportunities here.